The great advantage with Eucaderm products is that being non hormonal, non steroidal and completely formulated from natural ingredients, (the packs do not contain any thickeners, silicon, synthetic perfumes unlike most major brands), they are safe to use by everybody. 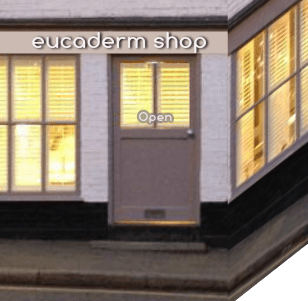 There are many testimonials from people who have used these Eucaderm products. Virtually everyone says the same thing. They cannot believe how different their hair feels. Even after one wash. After a few days of using the products their hair feels fuller, healthier, stronger, with more shine than ever before. 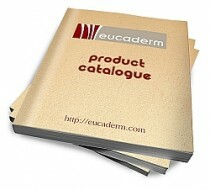 Note: All Eucaderm products are available individually. However, there are numerous Eucaderm Home Care Packs available to suit different hair types such as greasy, dry & damaged, alopecia, and dandruff. the Intensive Home Care Treatment Pack, for different degrees of treatment. 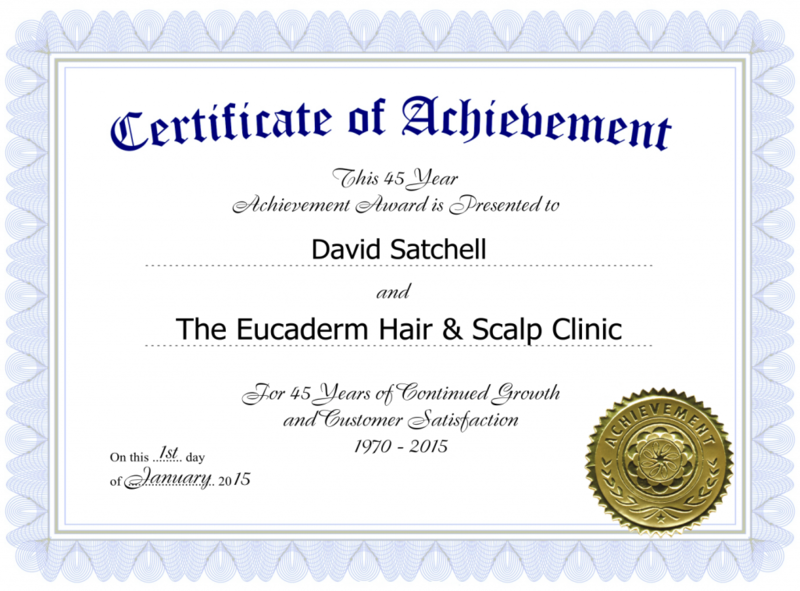 There is no doubt in my mind that pure, natural products can be more effective in the treatment of hair loss and scalp problems than synthetic chemical formulas, and I have developed my Eucaderm Hair and Scalp Care Products with this in mind. thinning hair may soon be a thing of the past! 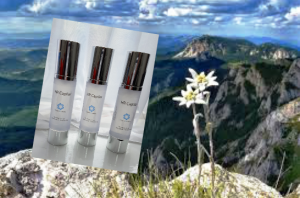 This new plant-based Stem Cell hair recovery therapy is proving itself to be effective beyond belief! 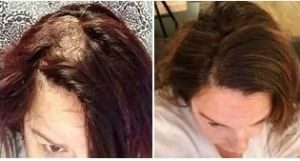 There are no injections – simply apply the stem cell lotion to the scalp once a week for 10 weeks, and within about 60 days you can see the new hair growing. This can be applied at home, by the client. 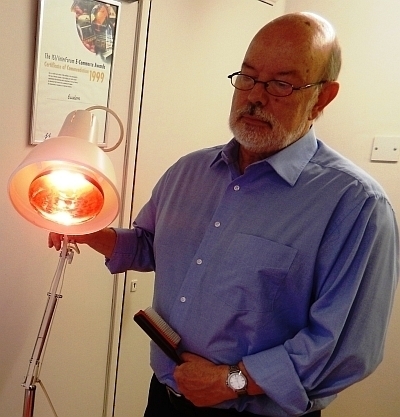 Or the treatment is offered at the Eucaderm Clinic on a weekly basis by David Satchell. To read more about this pioneering natural treatment, please click here. We have found this Vitamin and Live Enzyme supplement to give very great benefits to alopecia and hair loss sufferers. 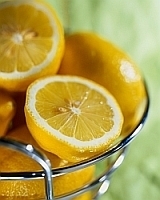 We all need live enzymes – they are essential for the absorption of vitamins into the body. Enzymes are simply the key to life. To learn more about Live Enzymes please read this article by David Satchell. The TN25 Live Enzyme food supplement is approved by the Medicine Controls Agency (MCA) as a support to the immune system. Resveratrol is a valuable plant compound and is rich in anti-oxidant compositions. Any nutritionist will tell you that a diet plan enriched with Resveratrol will strengthen the immune system which will help you to fight many diseases. For many years Resveratrol has been very significant matter of research and every study is proving the different Resveratrol benefits. 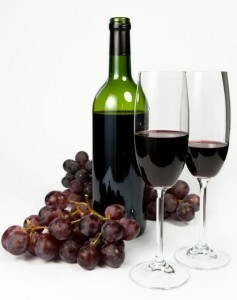 Perhaps the most well-known food/drink source of Resveratrol is red wine. However, to get the same benefits from red wine you would need to drink around 1000 bottles a day! Resveratrol is also present in varying amounts in peanuts, blueberries, cranberries, and dark chocolate. Heating Resveratrol can limit its beneficial effects – so juices that have been pasteurized (e.g. most grape or cranberry juices bought in a supermarket, or berries that have been cooked in an oven – for instance, as part of a pie filling) will have lost at least some of the beneficial effects of Resveratrol. Resveratrol & TN25 is based on an anti aging vitamin which is taking America by storm. 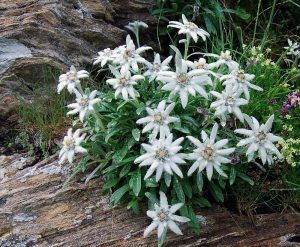 Dr David Sinclair from the Harvard Medical Centre is quoted as saying ‘Resveratrol is the best medical breakthrough since the antibiotic’. Resveratrol very likely has more health benefits than protecting against heart disease however. 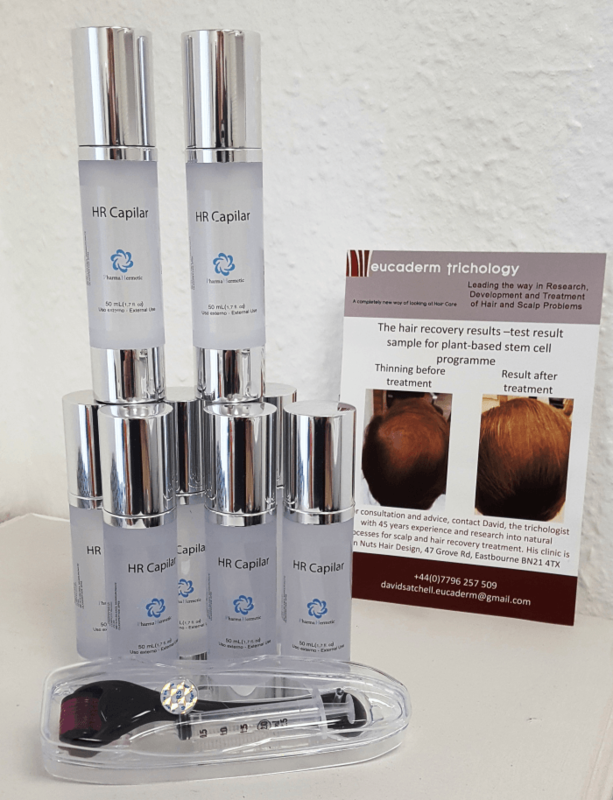 There is also one further benefit – currently under investigation – that Resveratrol can also help restore the original pigment of your hair colour. More information about Resveratrol here. This essential Scalp Stimulator lotion is a vital part of the Eucaderm Treatment. Applied to the scalp after shampooing together with cold water and massage, this works very well in creating an increase of blood to the scalp. Note: the Hair and Scalp Stimulator should never be used on broken skin.